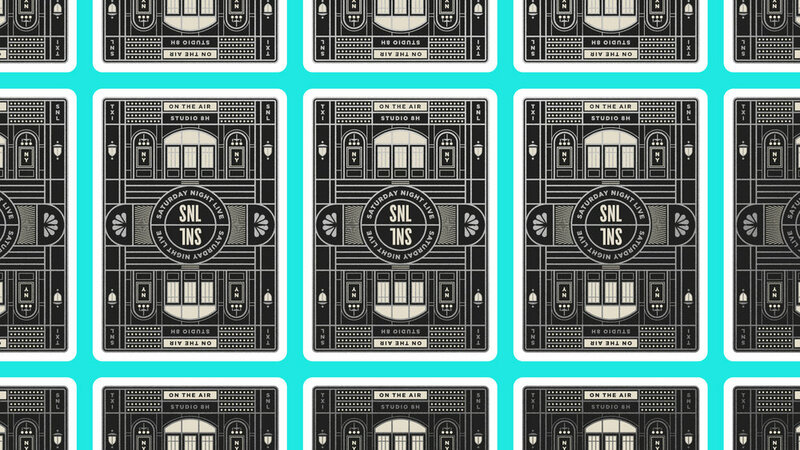 Playing card, apparel, and merchandise graphic design for NBC’s Saturday Night Live. 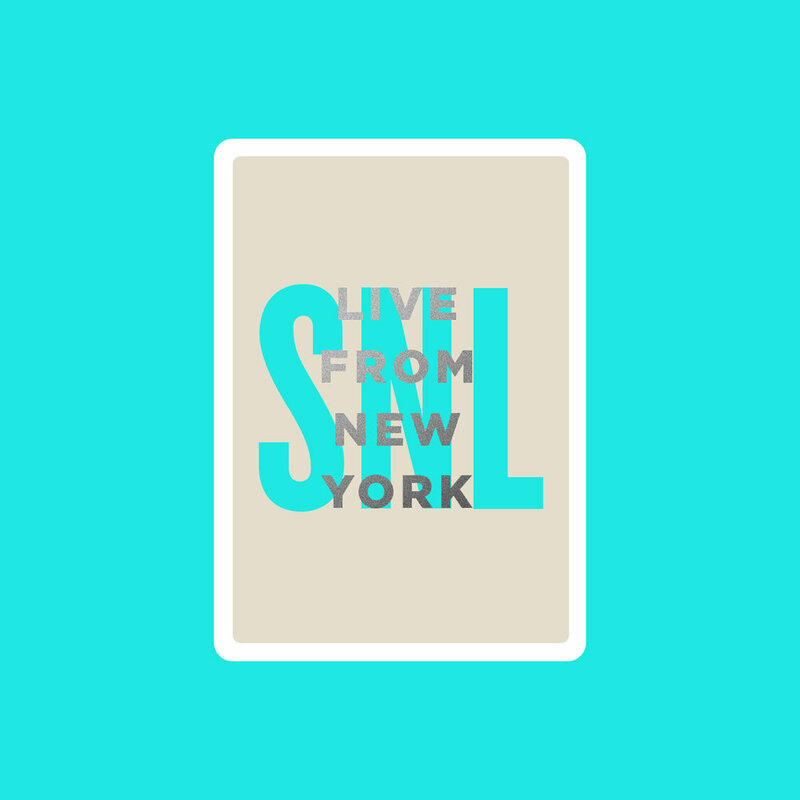 Since 1975, SNL has been a legend of American television, with over 800 episodes and 231 Emmy nominations. 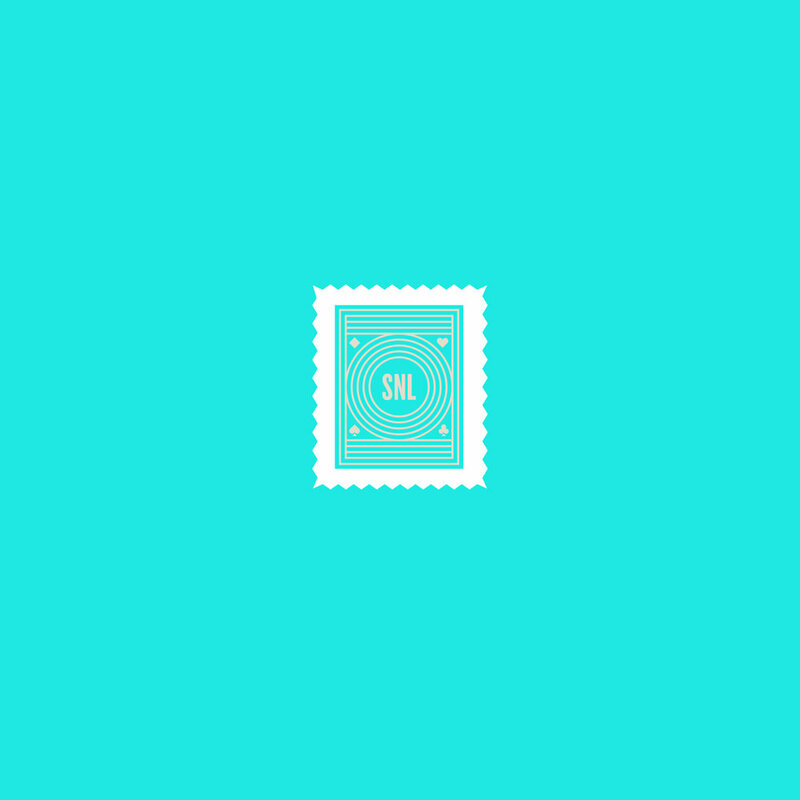 In partnership with NBC and playing card production powerhouse Theory11, we created new merchandise to honor that legacy.